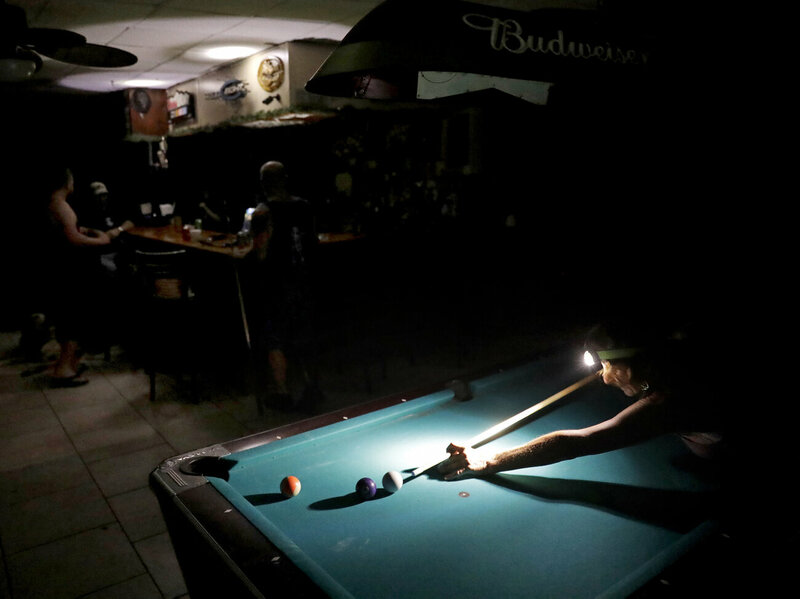 More than 4 million electricity customers in Florida and other states hit by Hurricane Irma remain without power, complicating efforts to recover from the huge and intense storm. Some areas also lack water service or are under a mandatory boil water order. 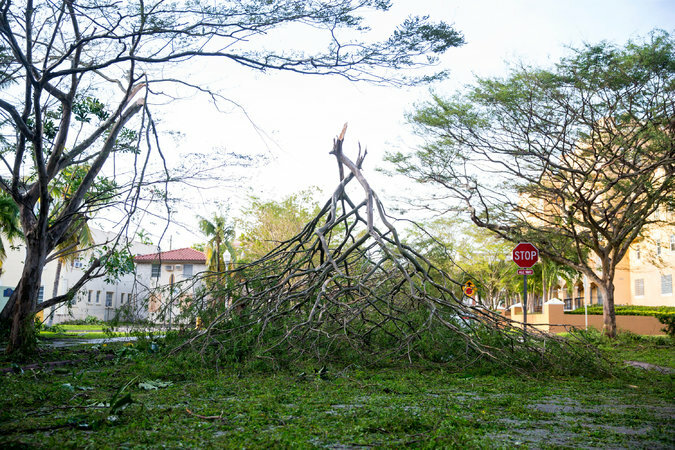 The most outages are in Florida, where nearly 3.8 million accounts don’t have power — around 36 percent of the state’s total, according to state agency FloridaDisaster.org. 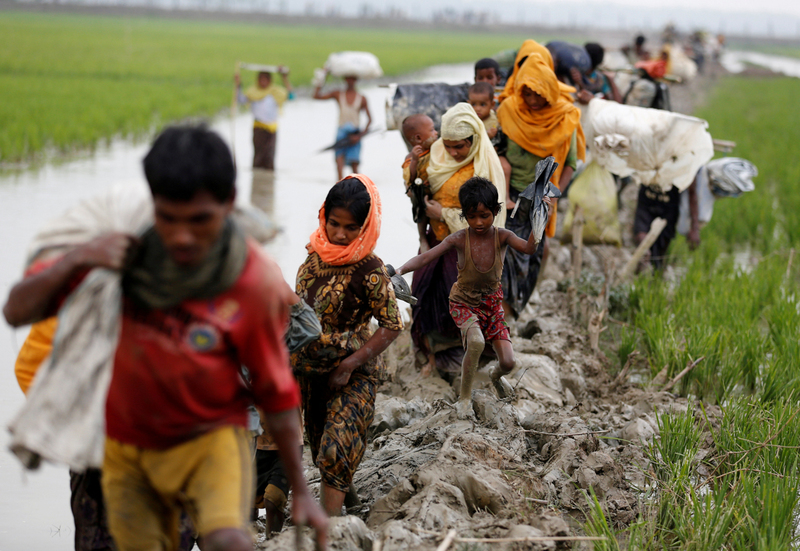 Pressure mounted on Myanmar on Tuesday to end violence that has sent more than 300,000 Muslims fleeing to Bangladesh, with the United States calling for the protection of civilians and Bangladesh seeking international help to handle the crisis. The government of Buddhist-majority Myanmar says its security forces are fighting “terrorists” behind the latest wave of attacks, which began on Aug. 25, and they are doing all they can to avoid harming civilians. The top U.N. human rights official denounced Myanmar on Monday for conducting a “cruel military operation” against Rohingya Muslims in the west Myanmar state of Rakhine, branding it “a textbook example of ethnic cleansing”. U.S. officials can at least temporarily continue to block refugees with formal assurances from resettlement agencies from entering the United States after the Supreme Court intervened again Monday to save a piece of President Trump’s travel ban. Responding to an emergency request from the Justice Department, Justice Anthony M. Kennedy stopped an earlier federal appeals court ruling that had allowed refugees with a formal assurance to enter the country. Kennedy, who handles cases on an emergency basis from the U.S. Court of Appeals for the 9th Circuit, ordered those suing over the ban to respond by noon Tuesday, and he indicated that the appeals court ruling in their favor would be stayed “pending receipt” of their response. Irma churned north into Georgia on Monday as a tropical storm, after lashing Florida with hurricane-force winds and pummeling islands in the Caribbean. In an interview with The Guardian published Sunday, American Apparel founder Dov Charney said that he doesn’t regret any of his relationships with employees. Dov Charney has a new clothing company— and he says he doesn’t regret any of the behavior that led to his being forced out at American Apparel, a company he founded. Charney started Los Angeles Apparel in late 2016, two years after he was forced out of American Apparel by his own board and other investors in the company. His removal came after several employees lodged sexual harassment allegations against him.